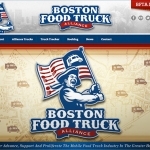 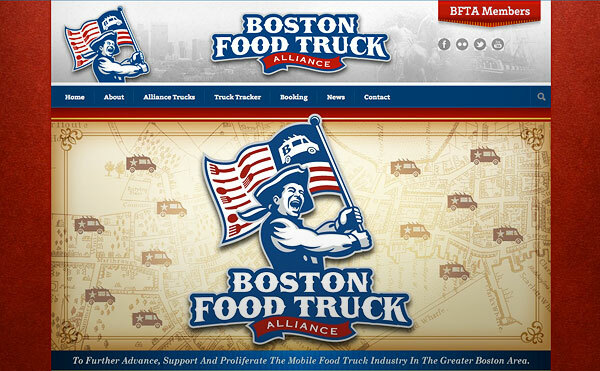 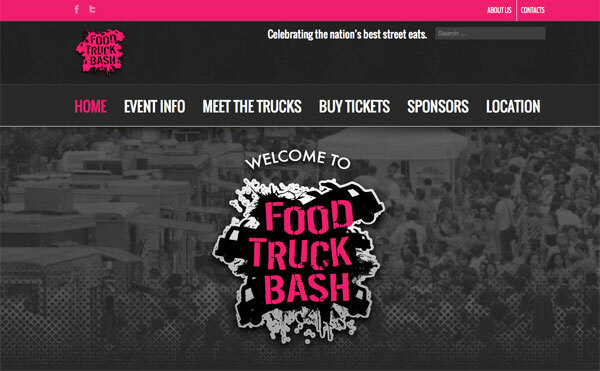 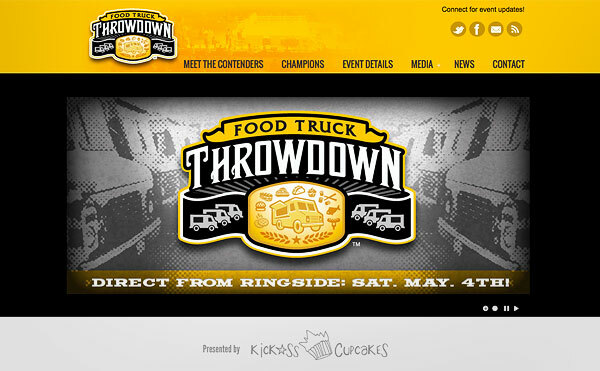 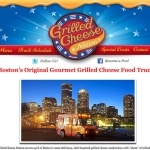 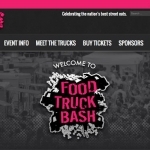 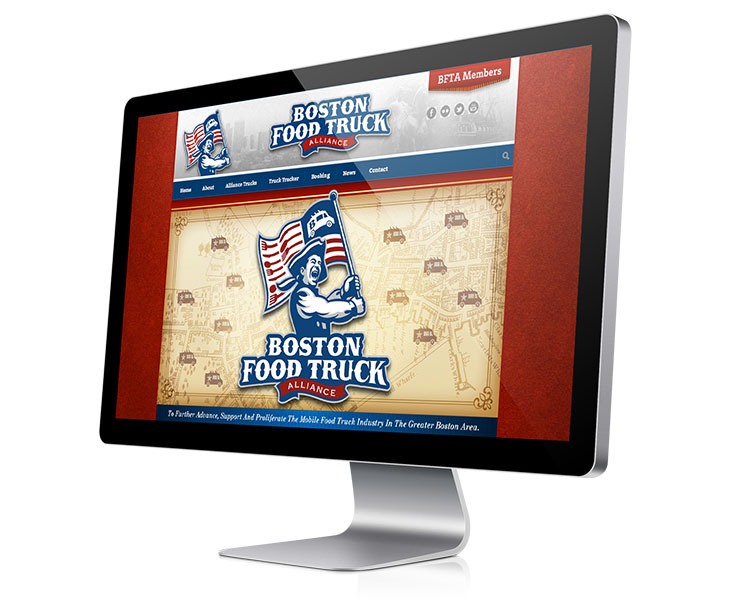 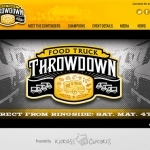 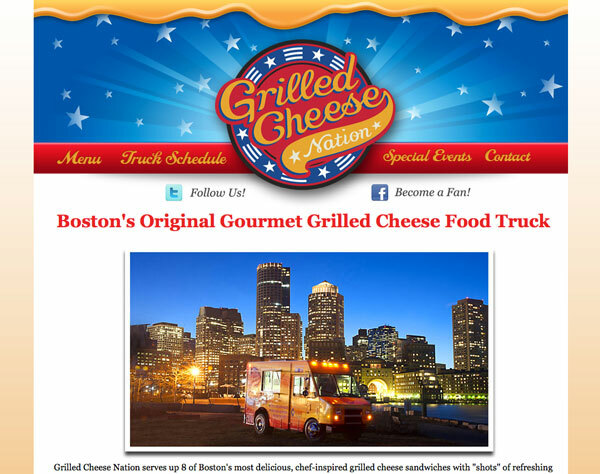 Your food truck website design is more than your brand presence online. 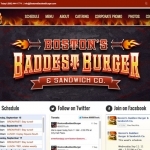 It is the home of critical content, such as your location schedule and sample menu. 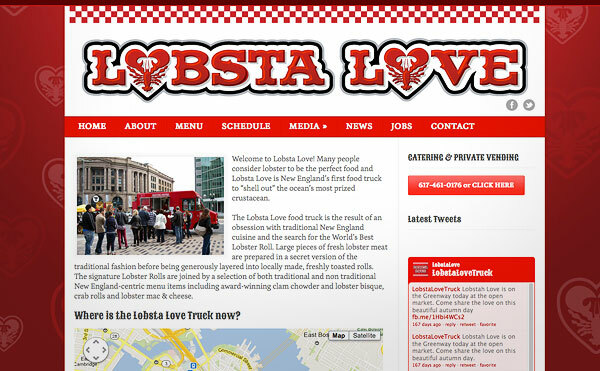 It is also the hub of your social media channels and a place for your fans to interact and share their comments. 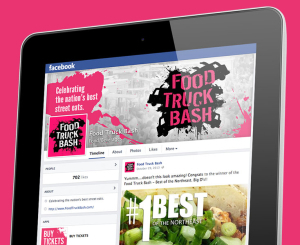 Food Truck Social Media Branding. 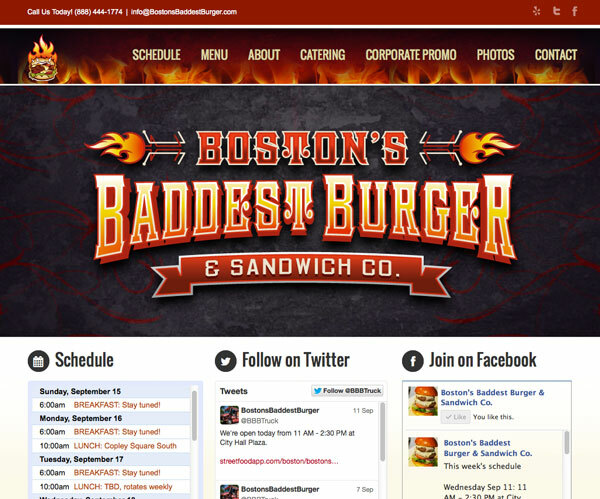 Looking Good Across All Channels.